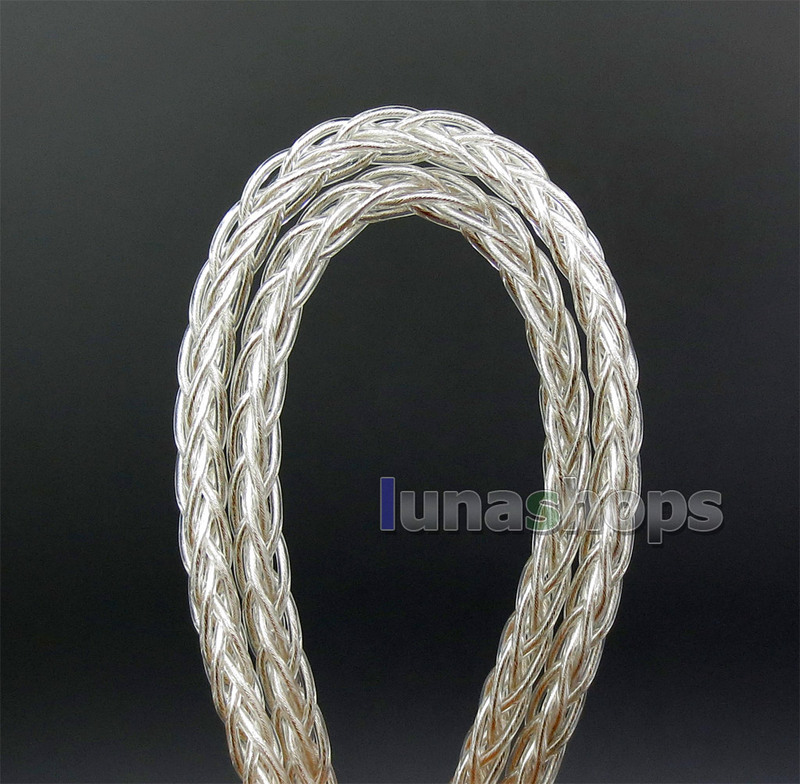 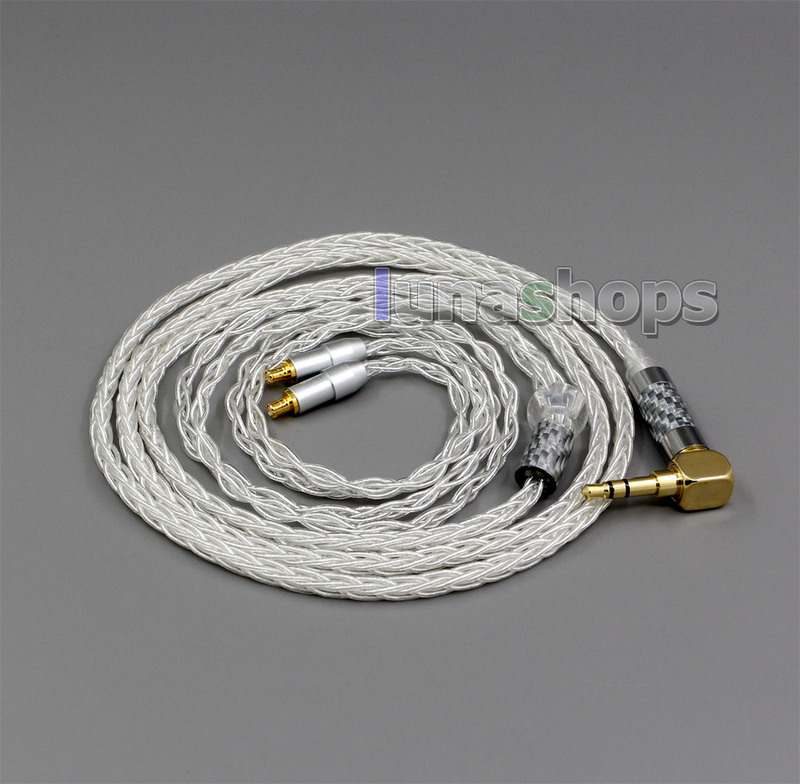 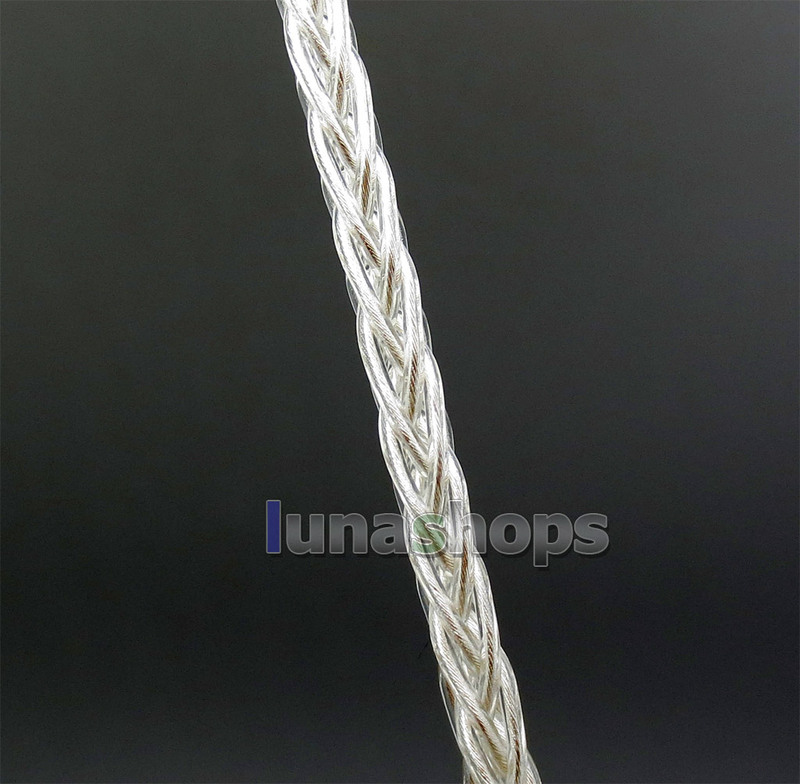 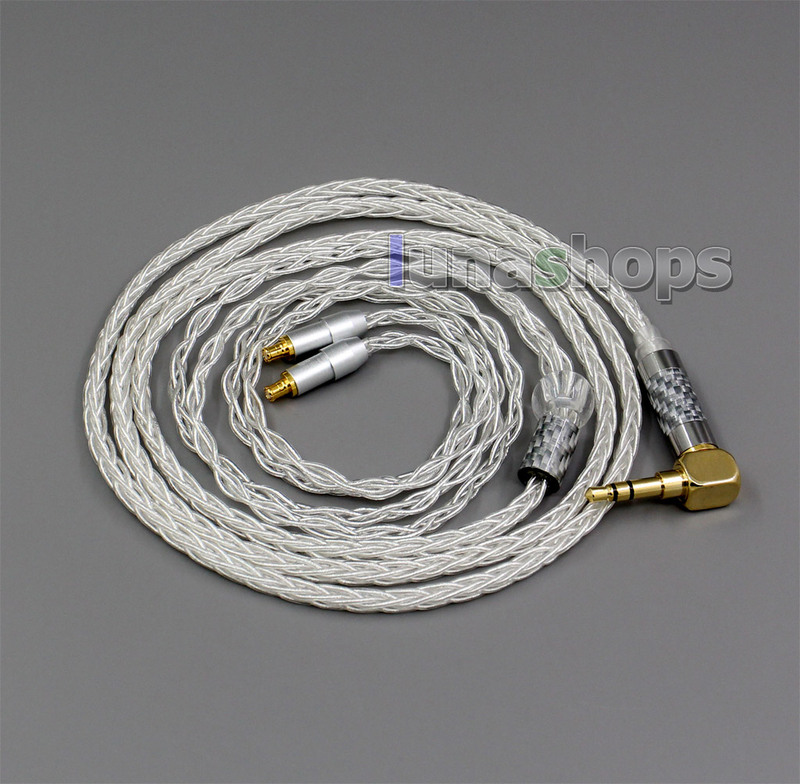 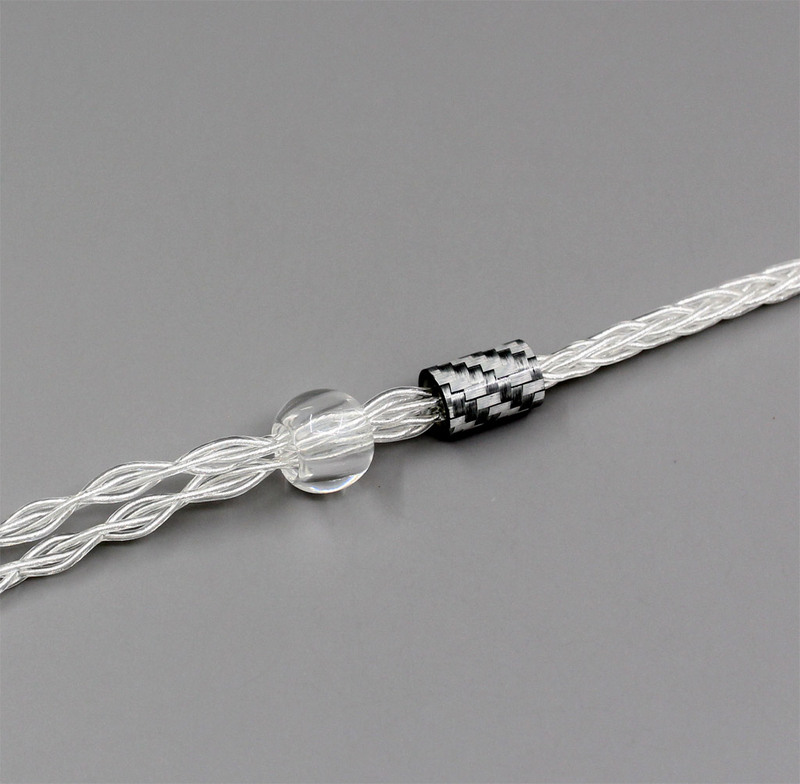 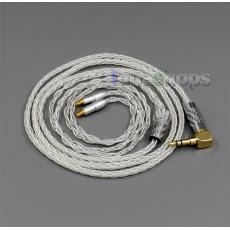 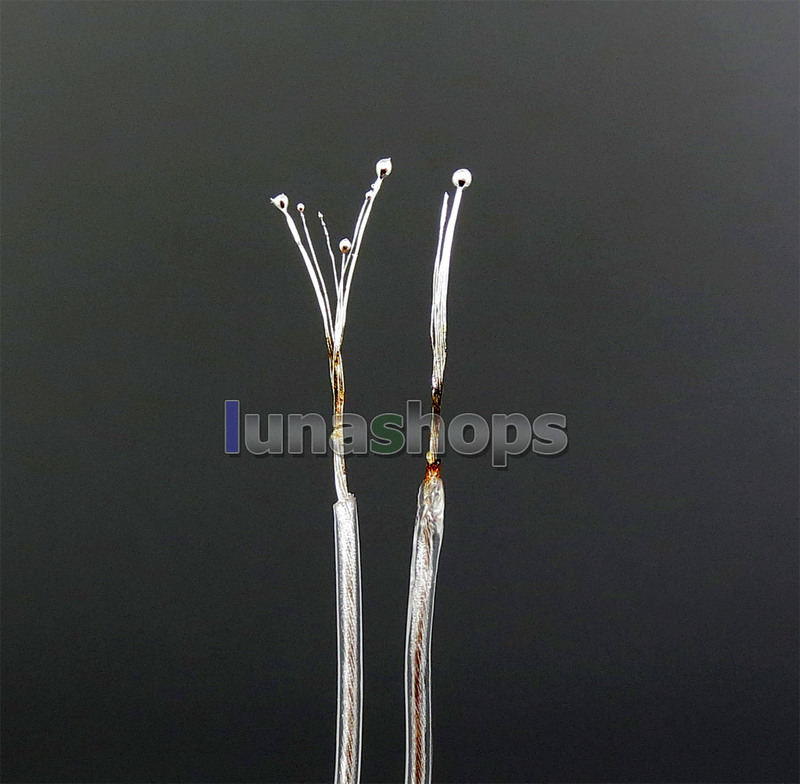 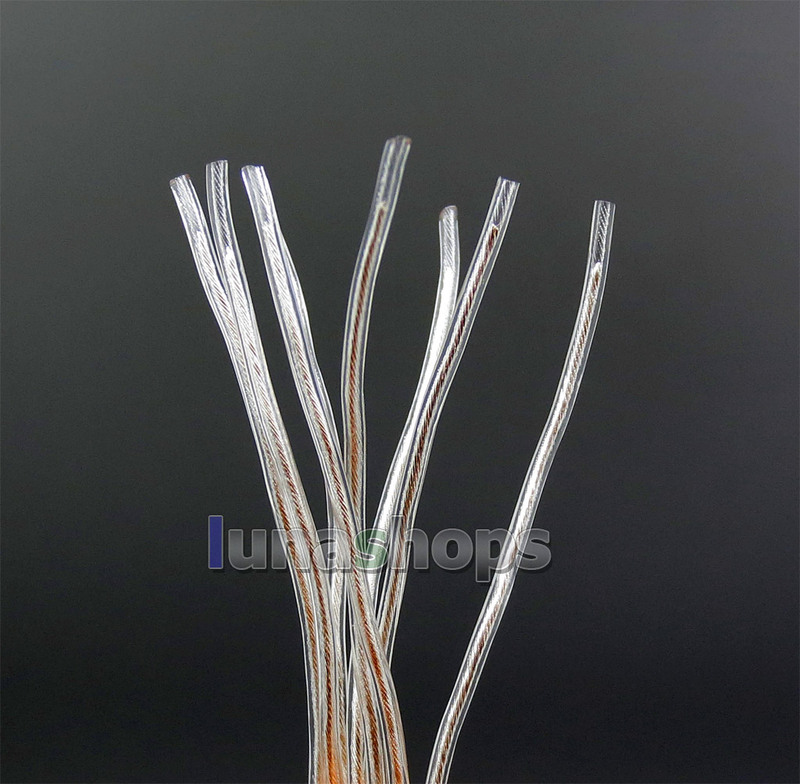 Length:1.2m,99% pure silver wire, Not Silver Plated. 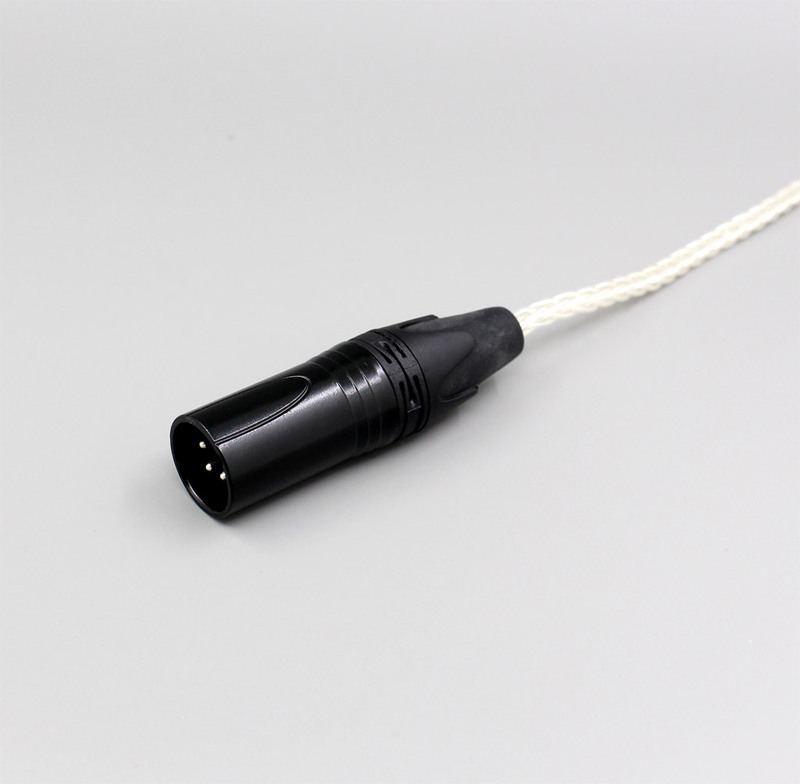 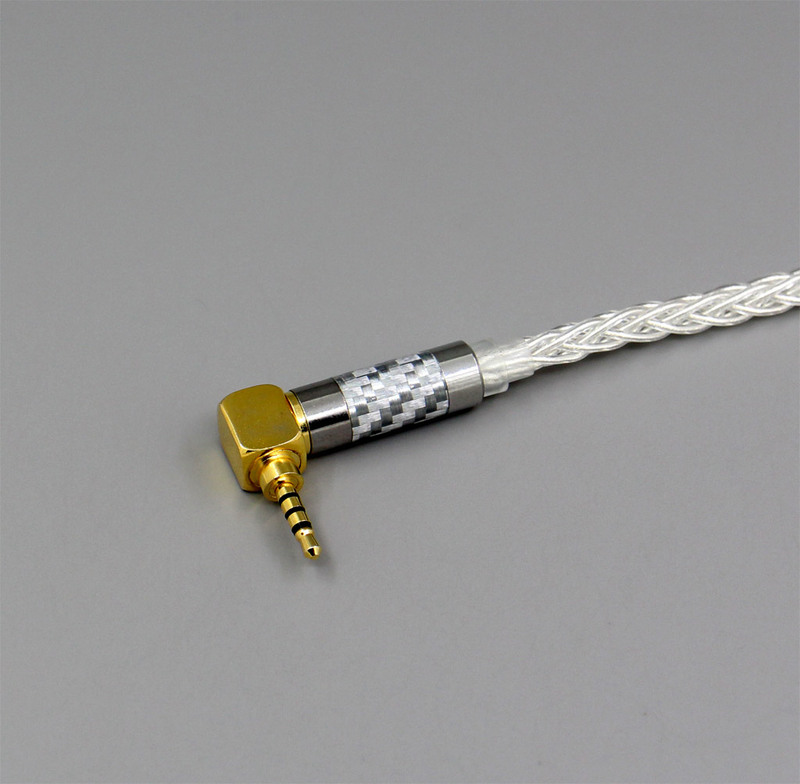 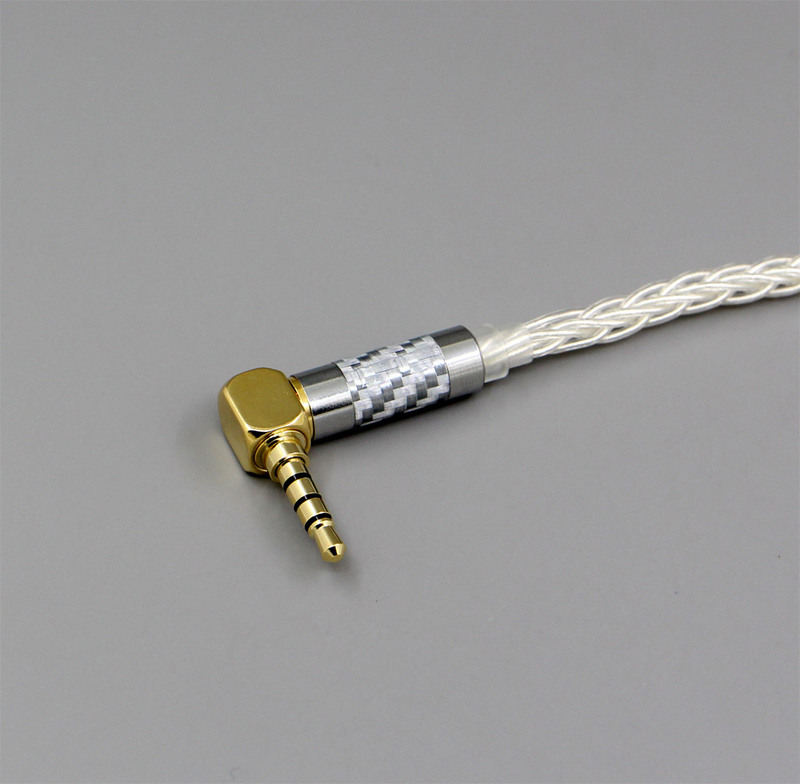 We have 3.5mm , 3.5mm balanced,2.5mm balanced,4.4mm balanced ,and XLR 4 pin plug for your selection, Please leave us message for the type you want when you order. 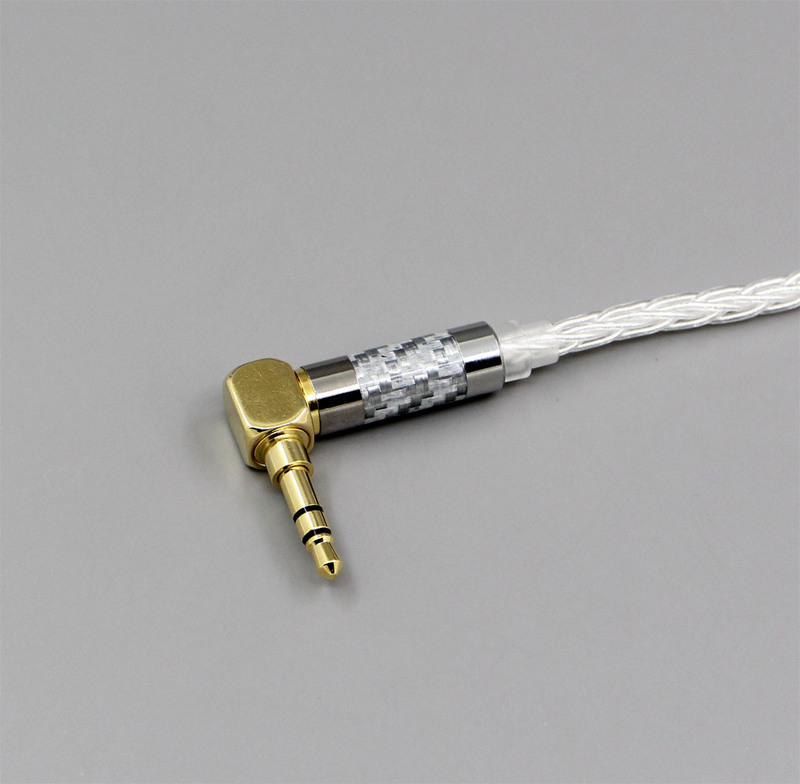 Or else 3.5mm plug version will be shipped out. 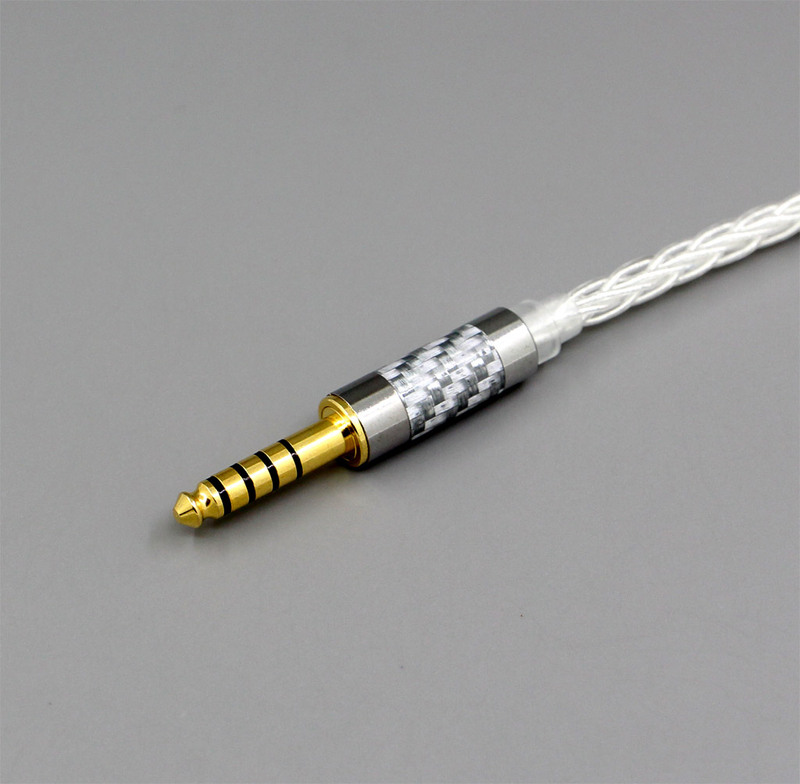 Tips: 3.5mm 4 pole Balanced Plug (Bal) cable work on Hifiman Series Player,Qulcos qa361 Player , COWON PLENUE S Player and other players which have related ports. 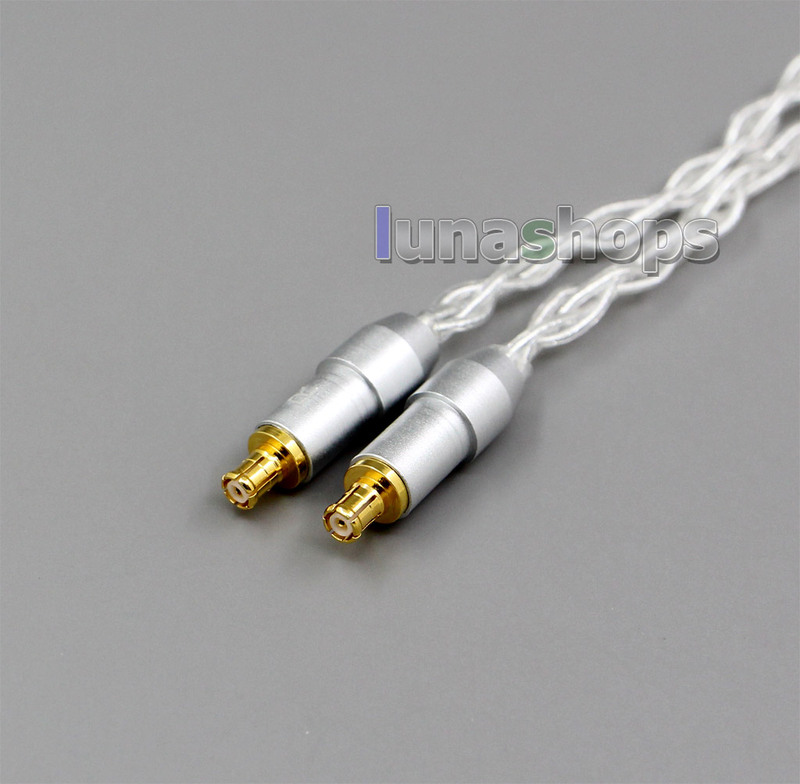 MobilePhone Iphone or normal player can not work (One side will not have sound if you use the 3.5mm balanced cable on them).